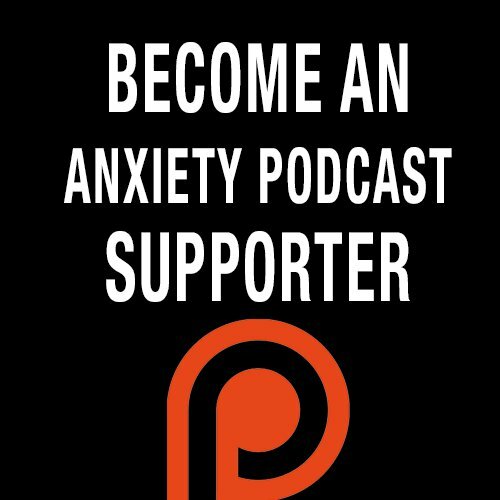 This week we talk to Chad Hinkle about going from simply dealing with trauma, chaos and anxiety to building up your foundation and self-confidence. After being diagnosed with GAD and panic disorder, Chad studied and pursued a career in psychology. Chad works with people he calls “Resilients” and coaches them on becoming stronger than they could ever imagine. “No matter how tragic that sexual assault happened to be, there were women that actually got stronger and better because of what they learned from that trauma." “No matter if you have someone punching you in the face or you are sitting dealing with panic, there are always ways out. There are always things you can do to get to a place where you are safe"
“There’s no way around it, I am going to go through it and keep going"